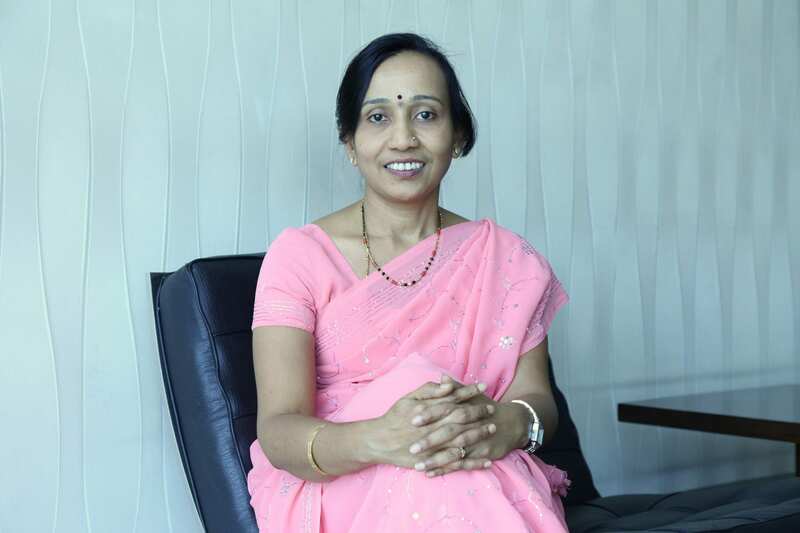 Analytics India Magazine spoke with Mangala Seshadri, Vice President, Analytics, SAP India this International women’s day. As an engineering head for business intelligence group, she manages a team of 200+. Responsible for defining the product strategy and revenue enablement, she carries out the role with much aplomb. She shared interesting insights on how it is like to be woman leader in a tech field. Q. What does the career in analytics/data science looks like for a woman? Analytics and Data Science at present has limited number of women role models. Having said that I must say that a career in analytics and data science is exciting and challenging. As the world continues to digitize we need more women to join this field to help bring their unique perspectives and strengths to find solutions to problems that businesses face. Q. Why did you choose this field as a career option? My move into this field was serendipitous. I started my career as a system engineer. When I was looking for a career change into the applications domain I landed myself in company that was a market leader in Business Intelligence. That is how my journey in the Analytics domain began 10 years ago, and once I got in, there was no looking back. It has been a phenomenal journey so far and today I see that the industry recognizes this domain as a starting point for digital transformation. The domain has changed multiple folds in the last decade. What started off as a niche function is today a necessity. Analytics is omnipresent and an essential requirement for decision making. Q. How is your growth story so far? It has been quite an interesting and exciting journey. While I started small, I have to my credit the success of building a ground up mobile solution for Analytics at SAP which is one of the most widely used productivity tool by our end users. We are also working on a few innovations in the field of Machine Learning, Artificial Intelligence that will further enhance our Analytics portfolio. Q. Do you struggle to maintain a work-life balance? I consider my work an integral part of my life and I do not differentiate between the two. During certain phases in my life personal priorities have taken precedence but I have always kept my focus on building and developing my career. In all my years of working I have learned to manage and balance priorities to get the best of both worlds. Q. What are the challenges of being in analytics domain? The analytics domain continues to evolve at a rapid pace and it takes some effort to keep oneself updated on the emerging trends. This is especially true since there are swift changes taking place in the technology stack driving these new trends. This also means that we need to constantly upskill ourselves to keep abreast with changing times. Q. Your thoughts on incorporating more women in new tech sectors. To inspire women to get into technology they need to see more role models in this field and be aware of their success stories. Given that there are very few women in leadership roles in these domains, it is not seen as a natural career choice for many. Encouragement, support and opportunities also need to be created to motivate more women to join new tech sectors. Q. What are the key changes in education/career choices that could change the current scenario? The need of the hour is to incorporate next gen technology topics into our education curriculum. In addition, we must also create awareness and curiosity for new tech jobs by branding and marketing them as exciting career opportunities for women. We must also enable women gain more exposure to these domains by creating small projects that they can work on to get some hands-on experience. In addition to all this we must share success stories of women in tech domains because showcasing leaders will create followers. Using Big Data For Profiling Is The Norm – So Why The Ruckus Over Cambridge Analytica Now?